Promotion begins when the contract is received, or even sooner. Don't wait until the book comes out. Here are a few ideas to get your started. Write articles on your subject and submit to magazines which are interesting to your target audience, post on blogs, contact media, and schools. Create bookmarks and other handouts. Update your website with information and a hook about your book and even include a peek inside. Seek and solicit organizations for speaking engagements. Schedule book signings at local bookstores. Take advantage of every opportunity. Tonight I'll participate in a networking event sponsored by Loveland Center for Business Development at the Loveland Library, 5:00- 6:30 pm. The center helps small businesses and offered lots of suggestions for me to get started in my writing business. My critique group recently discussed book release parties rather than book signings. Such a party creates more interest in your book by playing up to the theme. Let's consider a western theme. 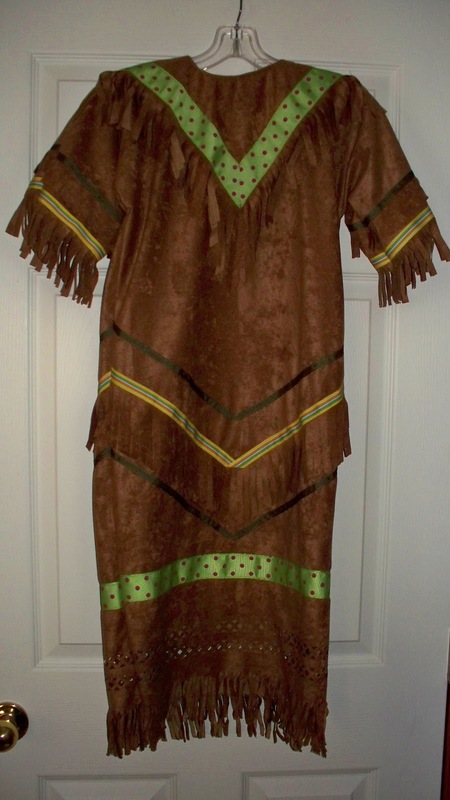 Sew or purchase costumes for children to try - Indian dress, Indian shirt and pants, or prairie dresses and bonnets. The Loveland Museum/Gallery owns trunks which can be reserved for a small fee. The Cattleman trunk holds western paraphernalia such as chaps, hat, and a branding iron. The Colorado Indian trunk is similar with Indian implements. Plan a contest for something like the best western outfit, have book giveaways, and activity tables. Western themed activity tables could be to decorate Indian headbands, sculpt shapes in clay or use cookie cutters for shapes, paint on leather, and try on western outfits. Serve refreshments typical of the genre - Cowboy Cookies and Cowpoke punch. Take your theme and expand it for more fun. Book release parties seem to be the going thing rather than signings. Start listing promotion ideas immediately after you sign a book contract or sooner. Publishers expect authors to participate and help the publicists. Perhaps a few of the above ideas can get you on your way.